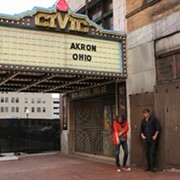 Akron could soon be the next city in Ohio to abolish Columbus Day as a recognized holiday. Akron Councilman Russ Neal says he plans to introduce legislation this month that would change the second Monday of October to Indigenous Peoples Day. 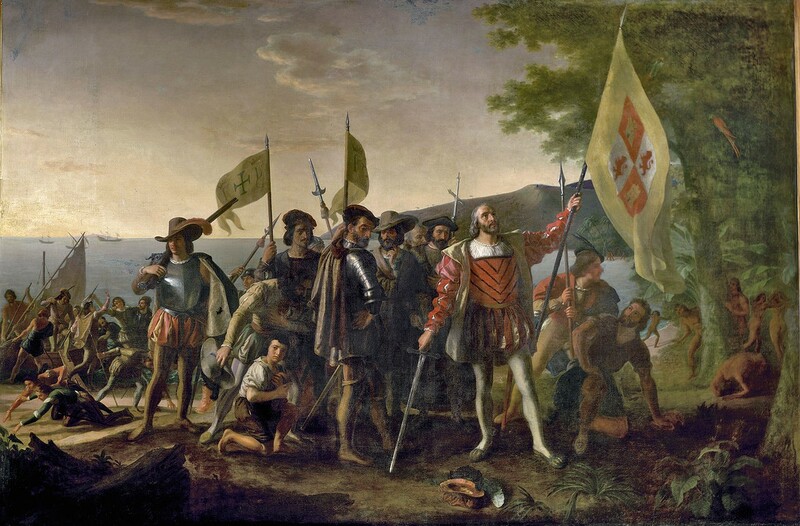 Last month, Oberlin City Council voted unanimously to replace Columbus Day with Indigenous Peoples Day, making Oberlin the first in the state to discontinue its observance of the 15th Century Italian explorer's day. While many American cities and some states are beginning to replace Columbus Day, some opponents argue the change is somewhat bigoted against Italian Americans.